• High-contrast white finish for accurate visual alignment and ball-striking. • Twin internal weight cavities in heel and toe maximize stability. • Variable face thickness technology enlarges sweet spot for max power on more contact points. 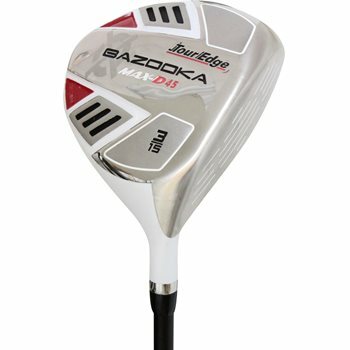 • Sloped crown and aerodynamic head shape increase club speed.